As we all know, Syrah and Shiraz are the same grape with different names. The difference being the style the wine is made in. This one is inky dark in color with a mild black berry nose. On the mid palate the wine displays some lovely vibrant black berries to match the nose, maybe even blueberry. 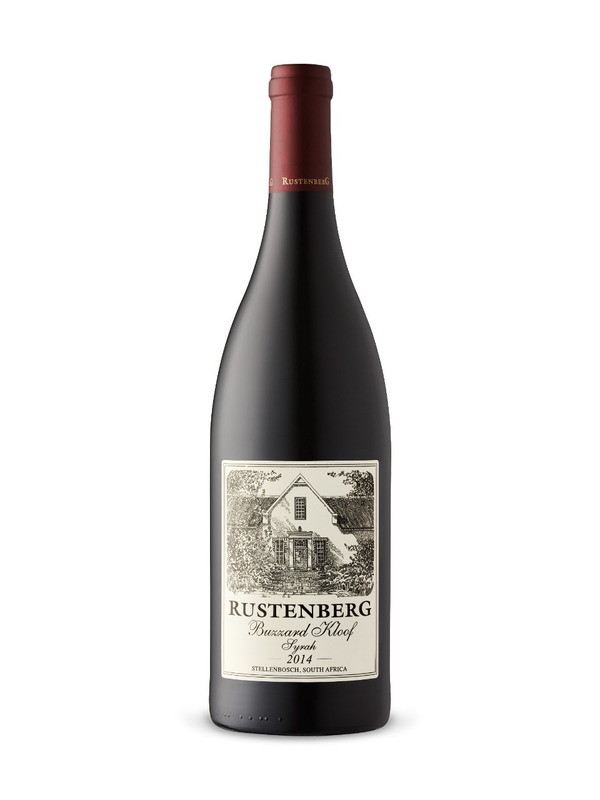 On the medium length finish the wine packs a punch with BIG pepper notes, firm acidity and firm tannins. This is a BIG wine. The dark berries live on nicely in the mouth. This wine is absolutely not for wimps 🙂 It’s quite a complex bruiser of a wine. You could close your eyes and believe this to be a well made Aussie shiraz and I mean that as a compliment. I would give it an 89 or so. The LCBO say full bodied and firm … I would say hell ya! Yum. Be sure and pair it with something with some bite or not a chance your tasting ANYTHING but the wine. This entry was posted in JG Review, South Africa, Wine. Bookmark the permalink.